The comments were made six days before the 2016 presidential election. 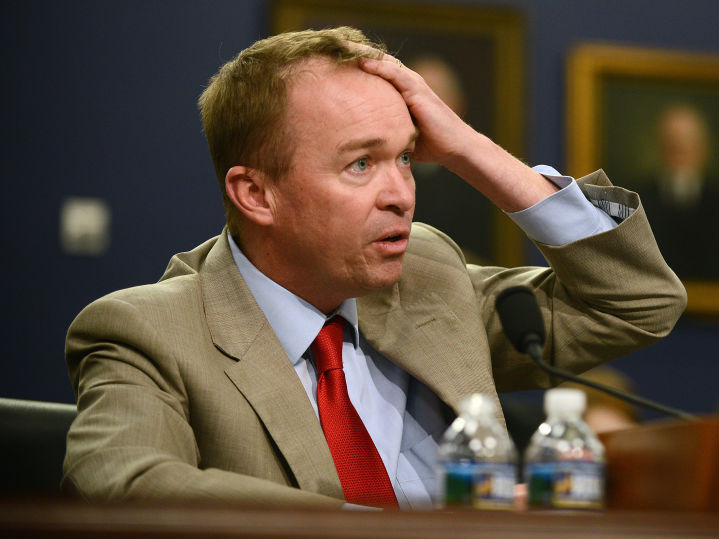 Footage of comments made by Mick Mulvaney, President Donald Trump’s pick for acting White House chief of staff, began circulating on the internet hours after the Office of Management and Budget director was selected to serve on an interim basis. Six days before the 2016 presidential election, the former Republican representative debated against his Democratic opponent, Fran Person, for the state’s 5th Congressional District in York, South Carolina, according to The State. Mulvaney addressed the crowd of around 80 people and appeared to be dissatisfied with presidential candidates from both parties.